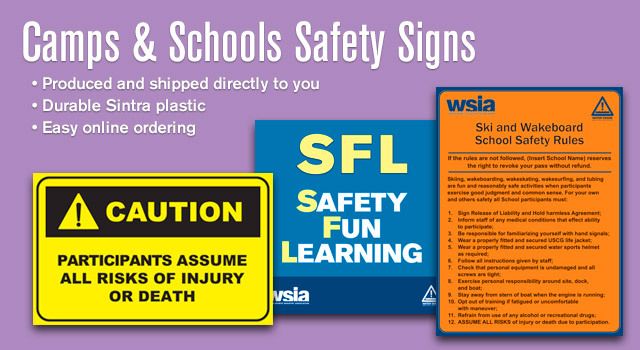 You can now order a set of finished CAMPS & SCHOOLS Safety Signs online and have them shipped directly to your business! This package costs $130, including all packaging and shipping. 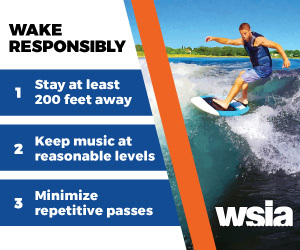 To download a ZIP file of all 3 signs in print-ready PDF format, click here.